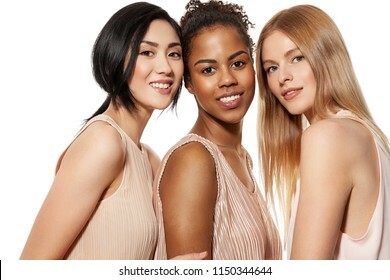 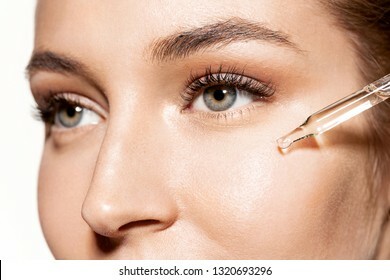 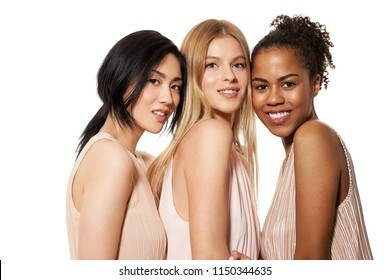 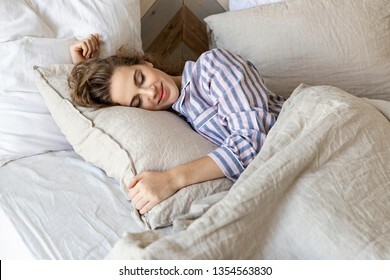 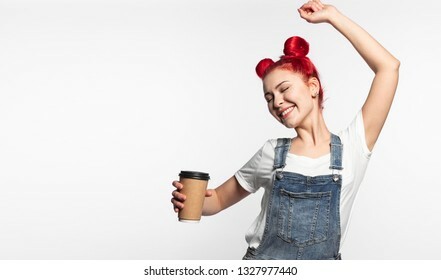 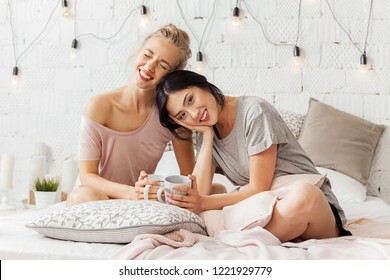 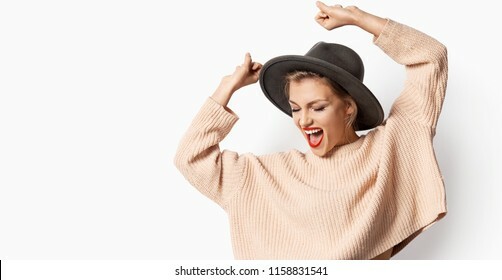 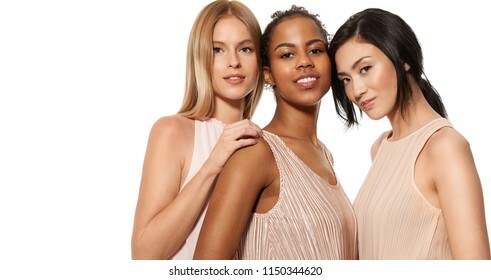 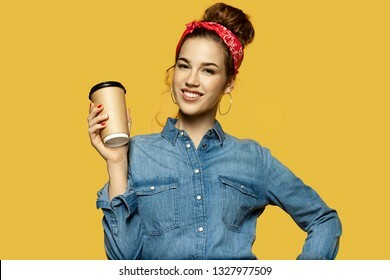 3.515 Stockfotos, Vektorgrafiken und Illustrationen sind lizenzfrei verfügbar. 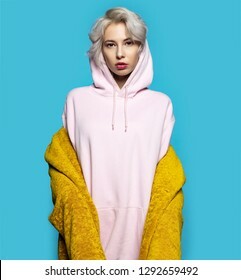 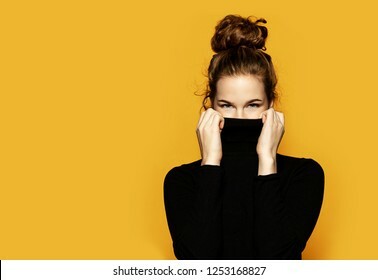 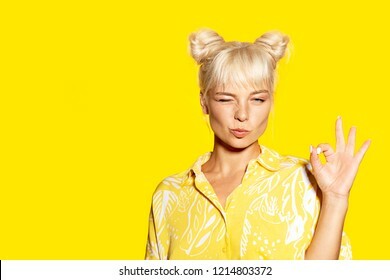 Portrait of girl with blond hair sending air kiss with fake eyelash on hands on yellow background. 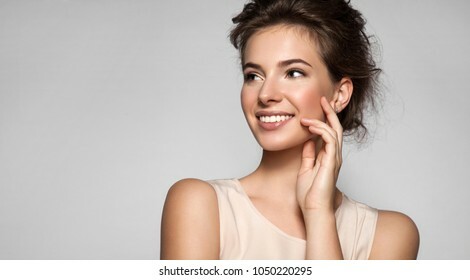 Concept of emotions. 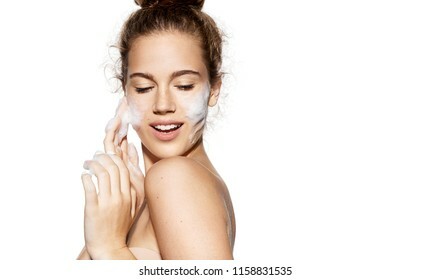 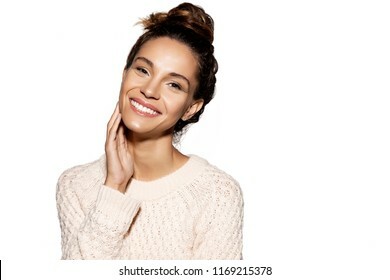 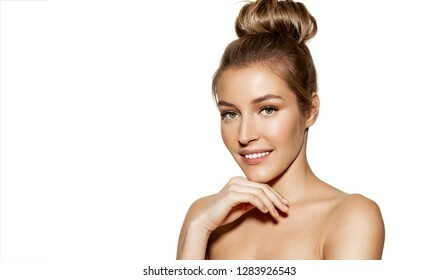 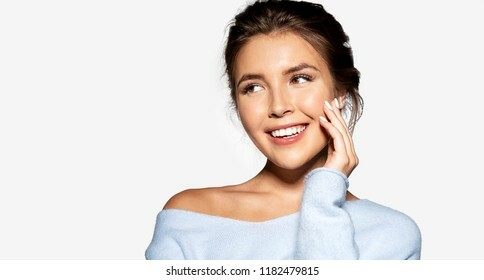 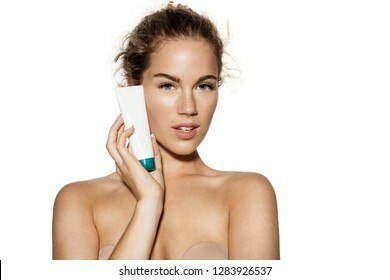 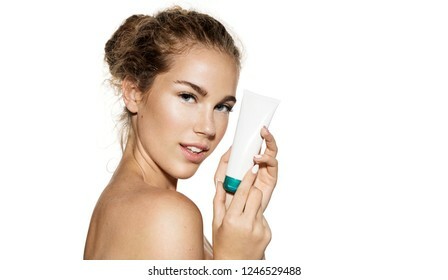 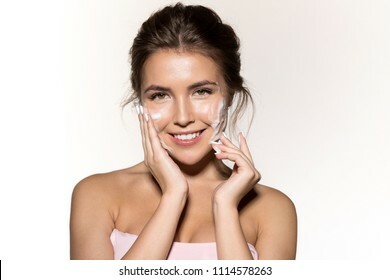 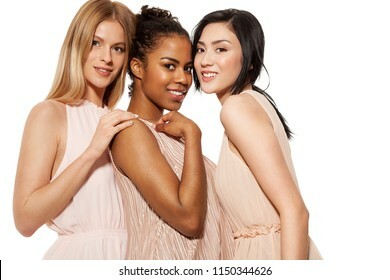 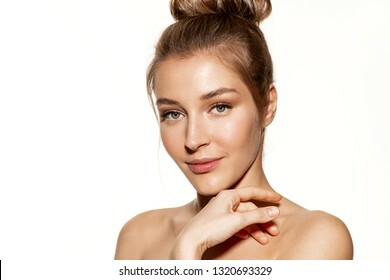 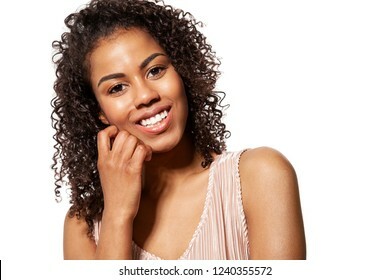 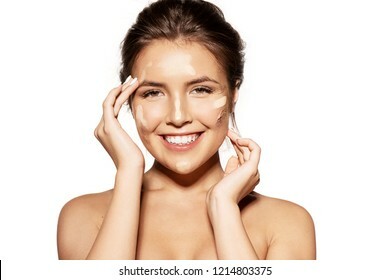 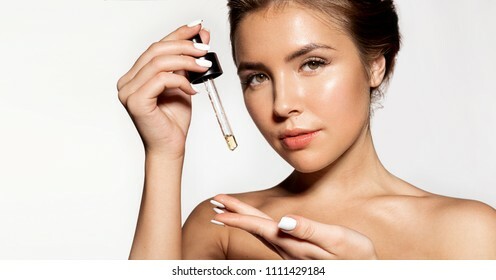 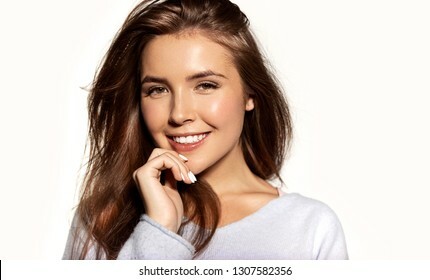 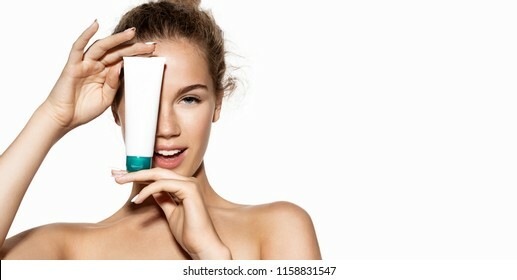 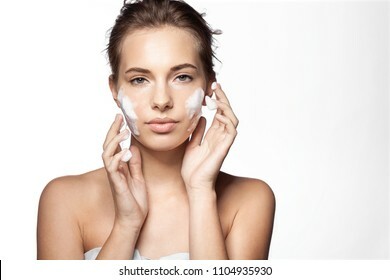 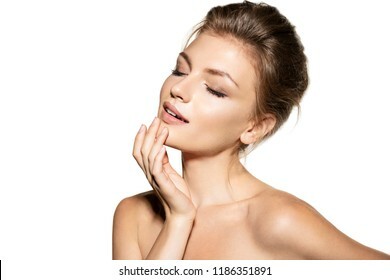 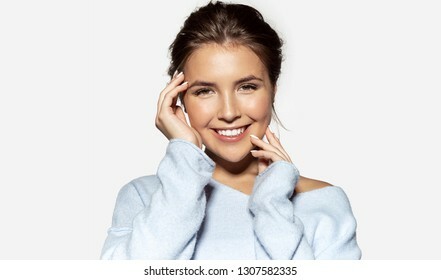 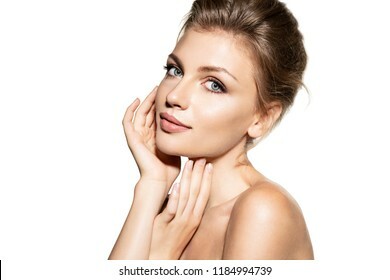 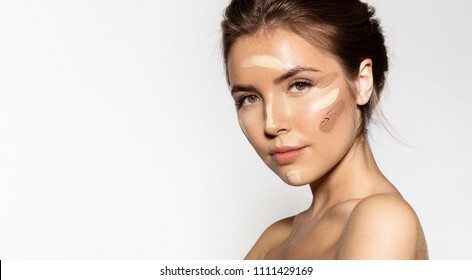 Portrait of girl touching flawless soft skin on white background. 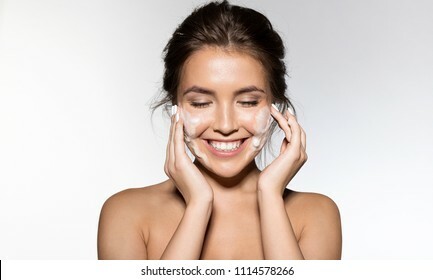 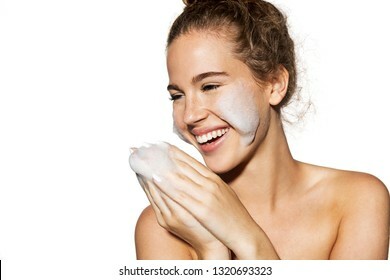 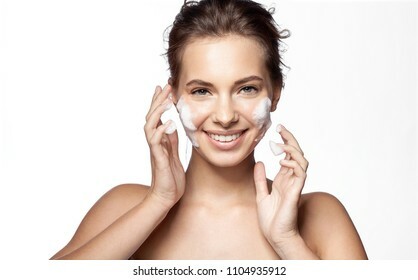 Woman using foam for wetting face. 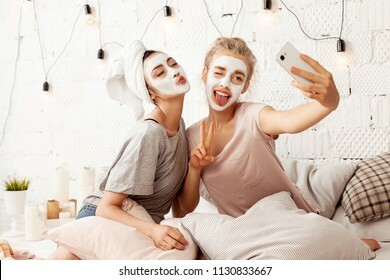 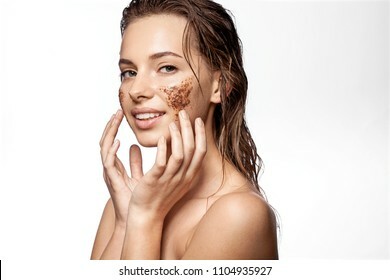 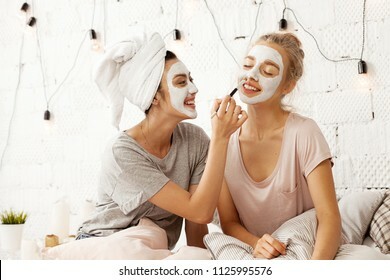 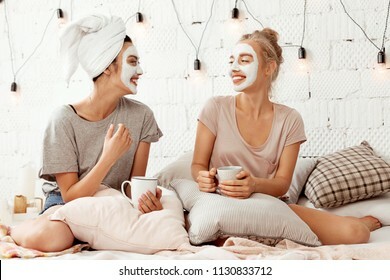 Pampering and freshness concept. 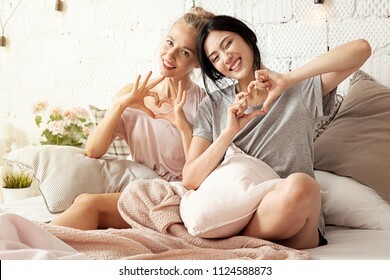 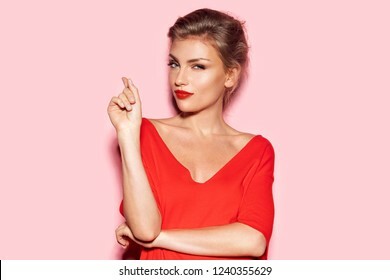 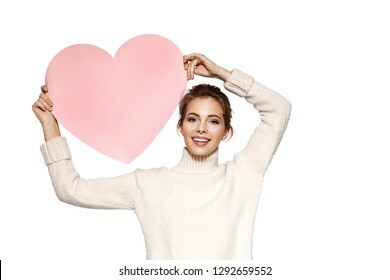 Beautiful young woman sitting on bed and shows gesture heart with fingers. 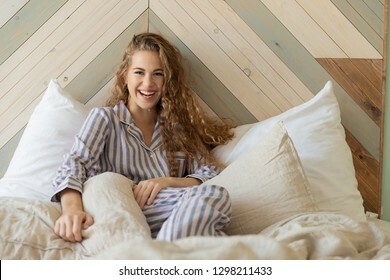 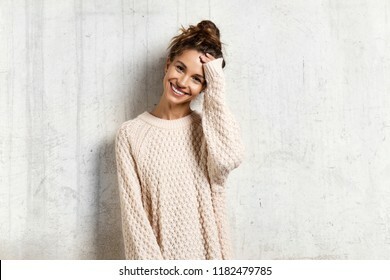 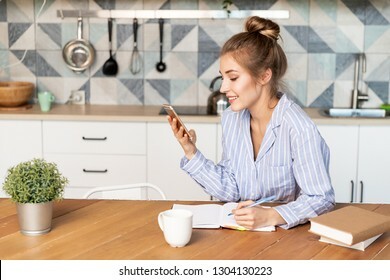 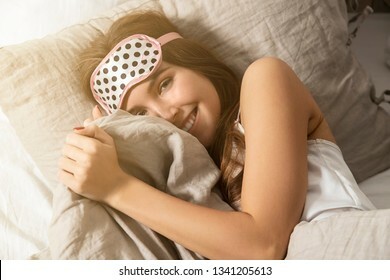 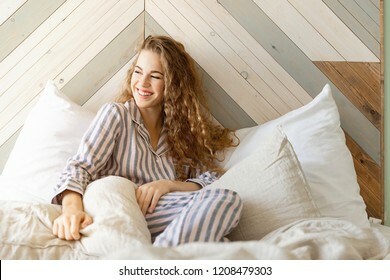 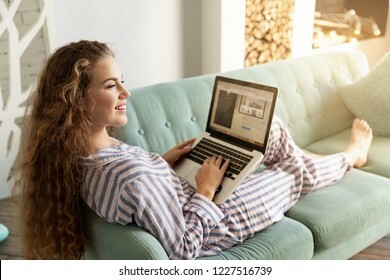 Portrait of smiling lady posing in bright home apartments. 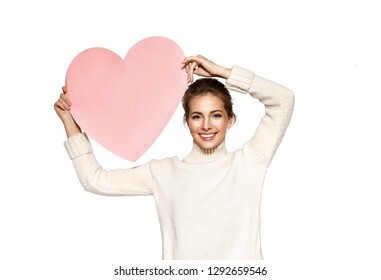 Concept happiness and love. 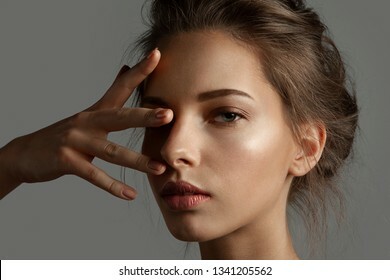 Young woman makes air kiss with her lips and closes one eye by hand. 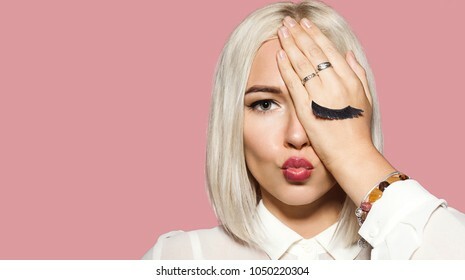 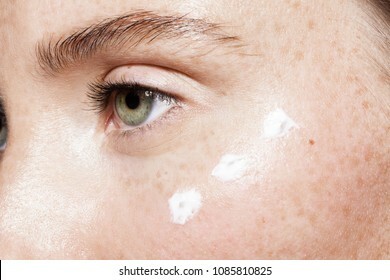 Blonde hair model in white shirt closed her eye with hand. 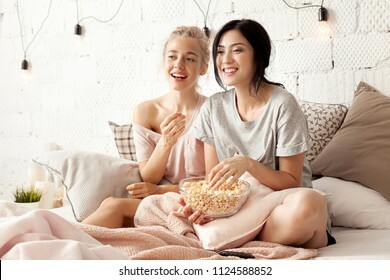 Concept of fun and merriment. 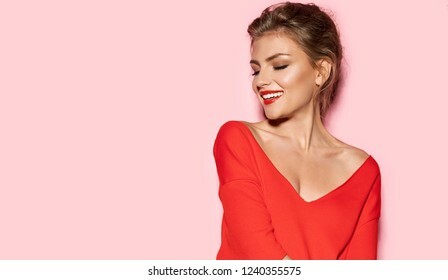 Studio portrait on pink background. 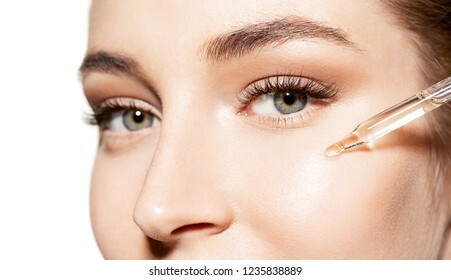 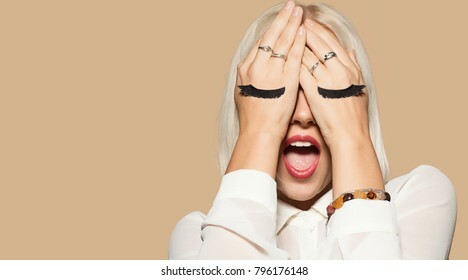 Funny young woman with eyelashes painted on the hand. 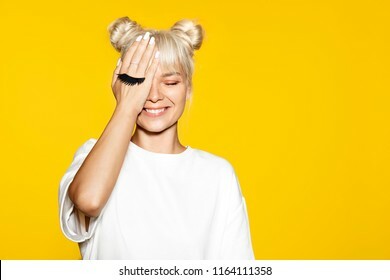 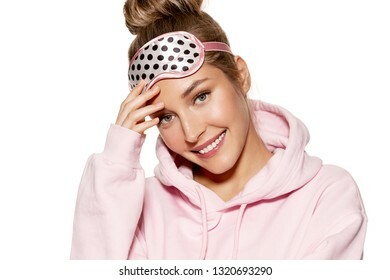 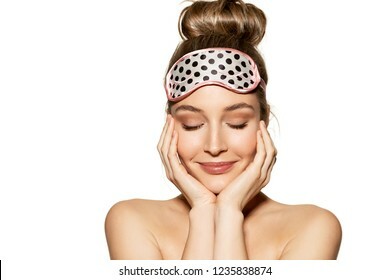 Blonde hair girl closed her eyes with hands and waiting for surprise. 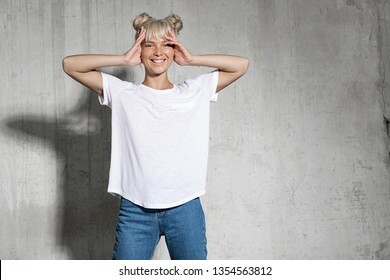 Surprised model in white shirt. 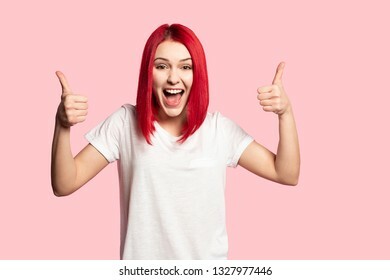 Concept of fun and merriment. 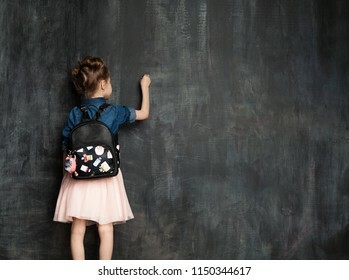 Little girl with school bag near blackboard in classroom.Pupil is writing on a chalkboard in a denim shirt and a pink skirt. 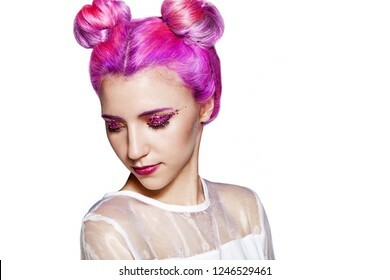 Education and elementary school concept. 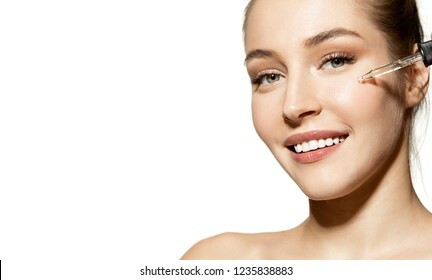 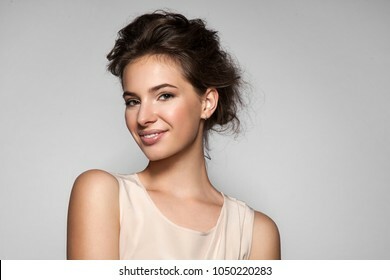 Portrait of young beautiful female with natural beauty on white background. 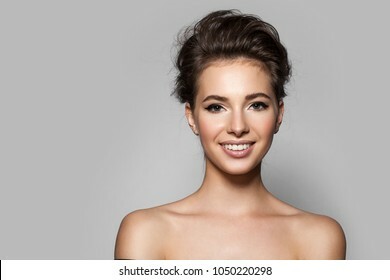 Cute girl with perfect shiny skin posing in studio. 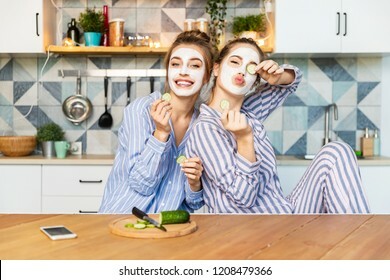 Wellness and skincare concept. 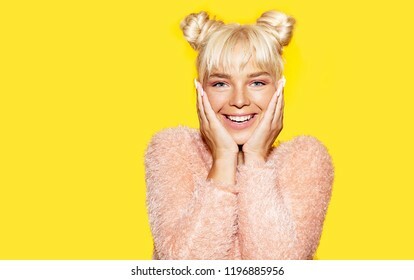 Portrait of a beautiful blond woman in pink lace underwear on a pink background. 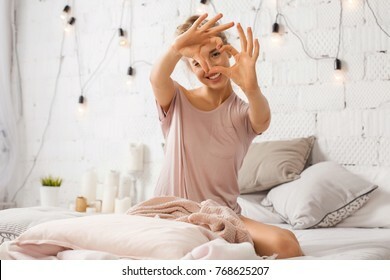 A horizontal frame with a girl in a festive romantic mood. 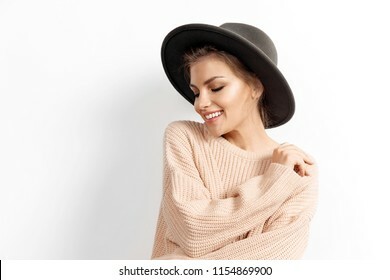 Portrait of smiling girl in knitted beige sweater and hat on white background. 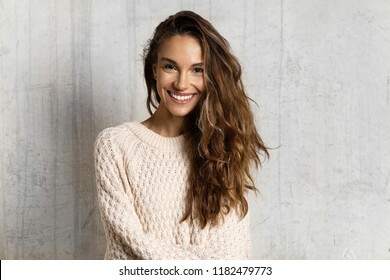 Warm photo shoot of pretty cheerful woman. 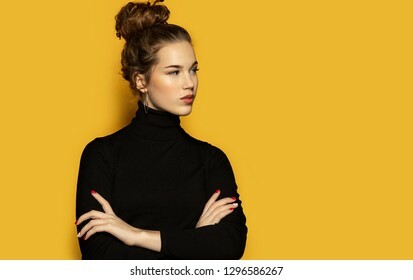 Youth and autumn concept. 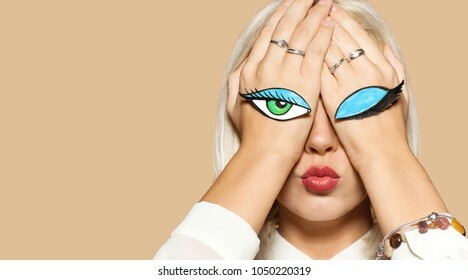 Girl kissing with closed and open eyes painted on her hands. 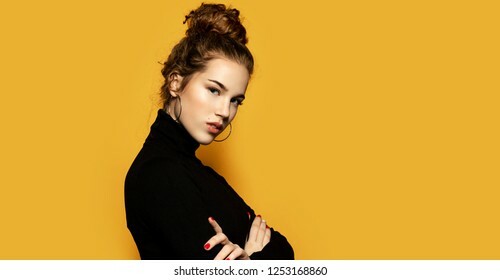 Studio portrait of beautiful blonde model on beige background. 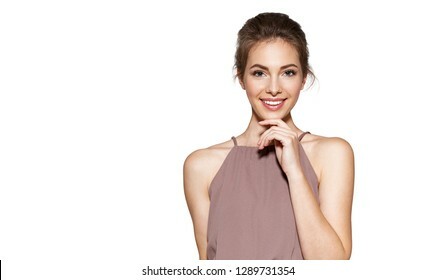 Concept of flirting and fun. 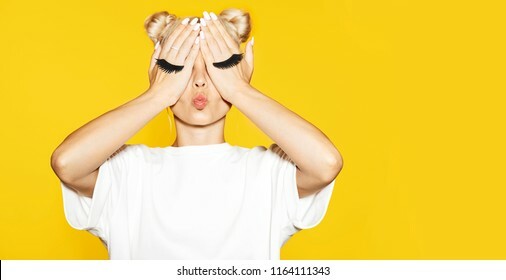 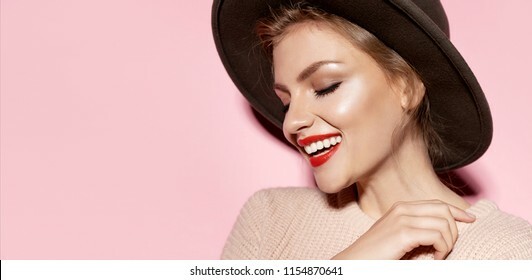 Pretty young smiling woman having fun with fake eyelash on yellow background. 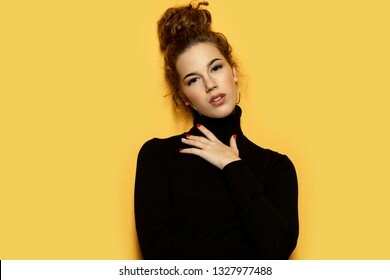 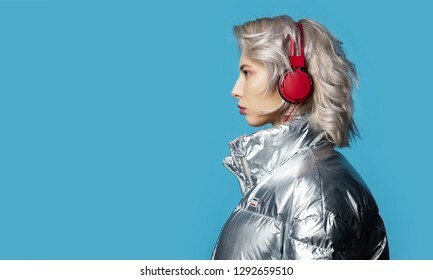 Model with blonde hair posing in studio. 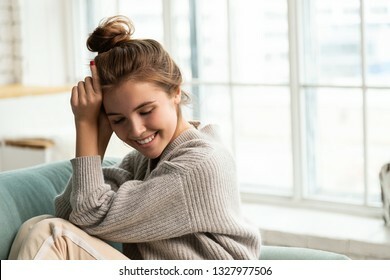 Concept of emotions. 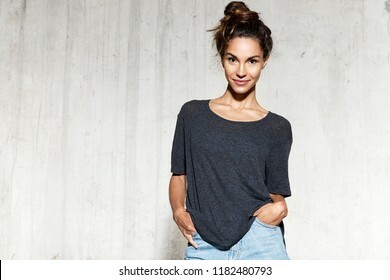 Cute little boy in black T-shirt posing in front of grunge concrete wall. 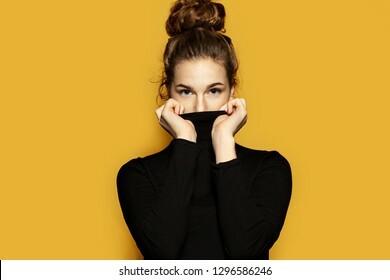 Portrait of fashionable male child, copy space. 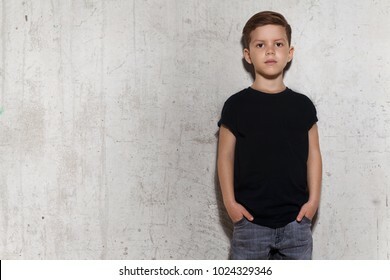 Boy looks at camera, gray wall on background.